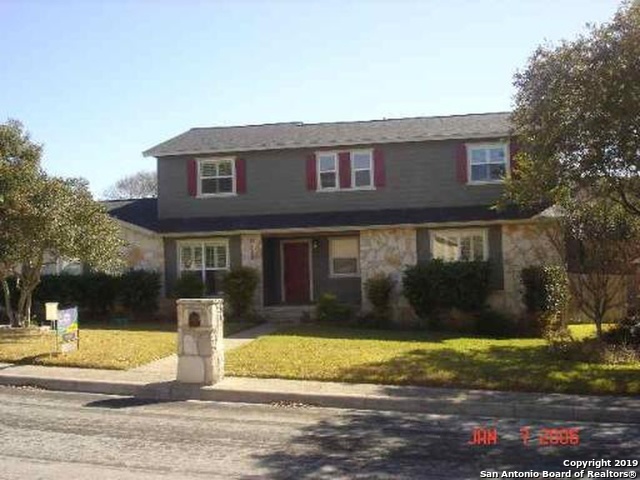 All THE OAKS AT ENCINO PARK homes currently listed for sale in San Antonio as of 04/25/2019 are shown below. You can change the search criteria at any time by pressing the 'Change Search' button below. "Imagine yourself living in this gorgeous, newly renovated, open concept farm style home featuring elegant updates such as English Oak hardwood floors, beautiful travertine tile in your master bath, granite countertops with classic travertine backsplash in your spacious kitchen, and a new backyard deck designed for entertaining family and friends. 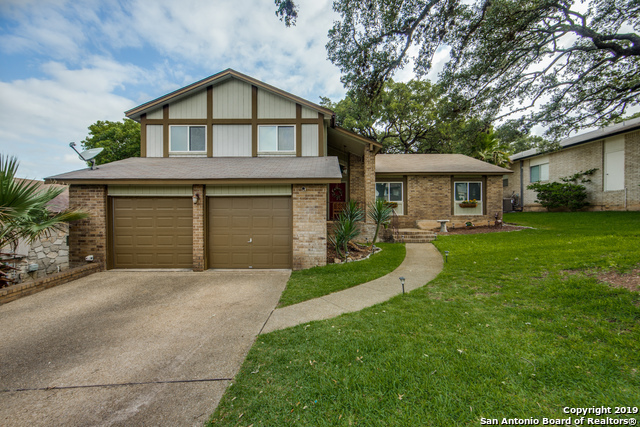 Located in the desirable Encino Park neighborhood, this home won't last. Submit your offer TODAY!" "SITTERLE HOME, LUXURIOUS OPEN FLOOR PLAN W/ HIGH CEILINGS, CUSTOM PLANTATION SHUTTERS, BLINDS, INTERIOR DOORS, LIGHTING FIXTURES, MASTER DOWNSTAIRS, STONE FIREPLACE IN LIVING ROOM, CUSTOM BUILT INS, HUGE BACKYARD, INGROUND POOL W/ WATERFALL"